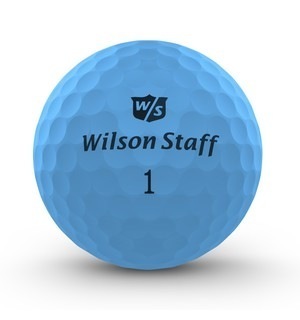 How has Wilson Staff made the world's softest golf ball even better for 2018? By making it available in a range of colours, of course. 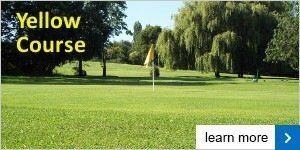 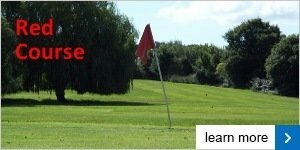 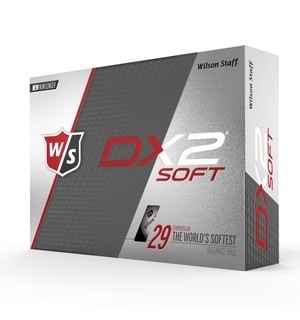 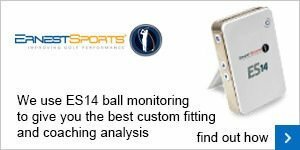 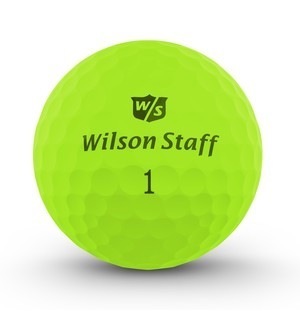 It can really benefit your game to use one ball for the whole season, so come and try out this great option from Wilson Staff, which offers great performance at an impressive price.